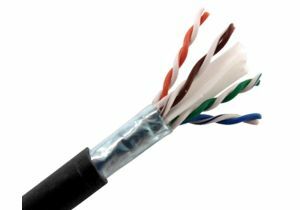 ShowMeCables offers a wide variety of Cat6a outdoor & direct burial options. Direct burial ethernet should be placed roughly 8 inches underground and kept 8 inches away from any buried power lines. With both cut by-the-foot cabling and full spools available, our outdoor & direct burial Cat6a cable is ready to ship today. Not sure which Cat6a you need? Call or chat today and we will recommend the right solution for you.